All businesses aspire to provide the ultimate omnichannel customer experience. Aspiring is easy, but achieving is difficult, with fulfillment often being the most challenging area to master. Delivering the perfect order requires a delicate balance of inventory visibility, routing logic and strategies for dealing with exceptions. 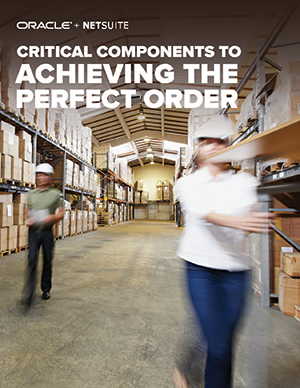 Explore the 3 critical components to delivering the perfect order.